I provide balloon decoration for all London area and the surrounding areas. Can I meet with you at my event space ? Yes. An on-site consultation is available on select weekdays for an additional fee. You can take pictures, video and measurements and send us the details for a phone consultation at no cost. Delivery fees depend on the delivery location and time of day. Can I pick my balloons up from you? Yes ,Pick up is from Bow London E3 5GL. Do prices include removal of the decoration ? No. An additional fee will apply. Please notify us when booking your decor if a take down and removal is needed. How do I pay for my balloon decoration ? Once your order is finalised, I will send you deposit details. For schools, organisations, and corporations, we understand a check may need to be processed for payment. If a payment cannot be made before the event date, a signed contract will be required. Once your event is booked, that time slot is reserved for you for your event are ordered. Orders cancelled 30 days or more prior to your event are eligible for a 1/2 of the deposit what was made . Orders less than 30 days from the event are not eligible for cancellation. Refunds are not provided on any orders. How long do balloons last indoors? 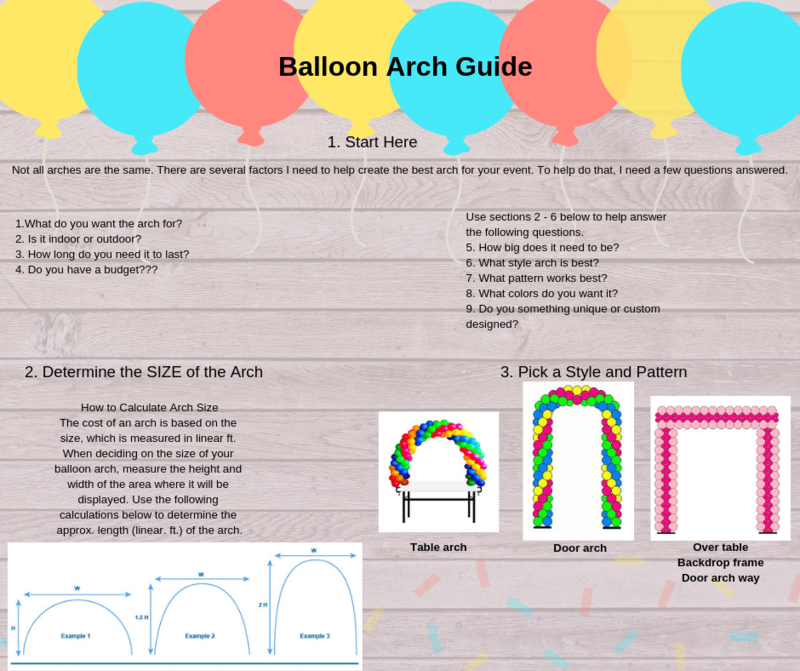 Many air filled balloon designs can last weeks indoors! 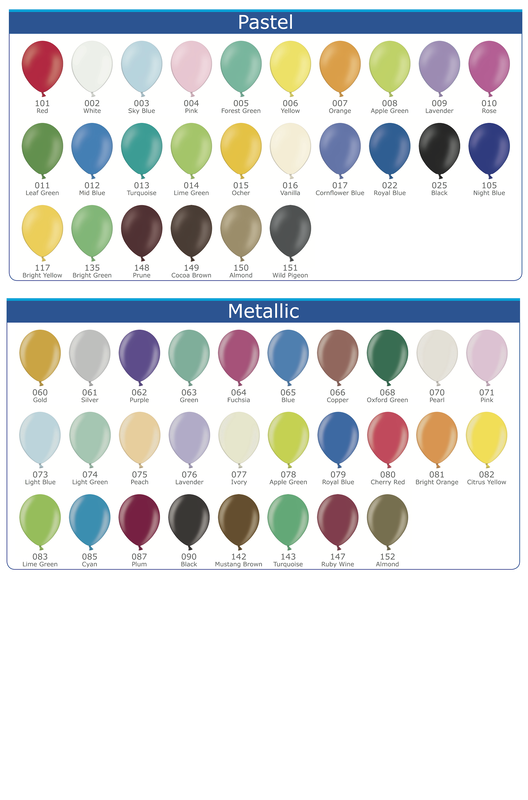 The longevity of the balloons will depend on the environmental conditions of the space. Balloons used outdoors are not guaranteed to last any specific amount of time as the sun, heat, wind, rain, etc., affects the lifespan of the balloons. ​How to choose the best colours? How do I book your service ? Fill out the contact form ( https://www.nosilafacepainting.co.uk/contact.html ) or contact on 07586041697 and I will get your event started!